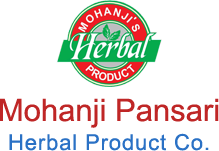 We are a major Manufacturer & Supplier of Havan Samagri. Havan Samagri is used as feed to sacred fire used on festive occasions or auspicious ceremonies. It is a blend of various superior & natural herbs. Havan Samagri feeds positive energy into environment by its purity. The fragrance of the Havan Samagri brings peace & prosperity into sacred occasions. 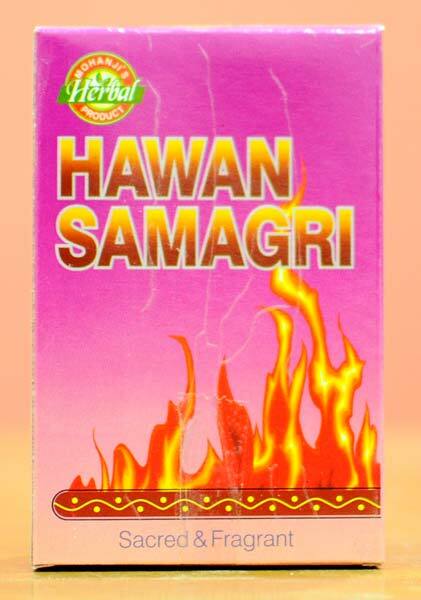 Pack Size : Havan Samagri is available in a pack size of 100 gm.